The Salesian Sisters began their ministry in Victoria, 20 Republic Street, Gozo, in 1963, with MARY HELP OF CHRISTIANS ORATORY. 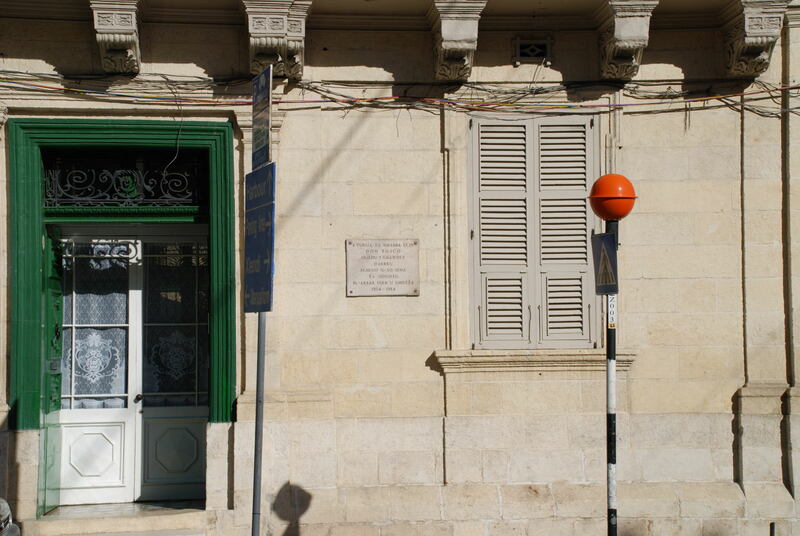 In 1966 they opened their house built by their munificent benefactress, Ms. Olimpia Bondi’, in Għasri, dedicated to Blessed Laura Vicuña as an aspirantate. At the same time they opened a Kinder, later on moved to Victoria. Eventually they opened a primary school. The Sisters help in the ministry of catechesis, accompanying children in their christian formation for the reception of the Sacraments. Every Friday, a group of adolescents meet in Victoria, known as “the Don Bosco Club”. The Sisters offer their service to the Local Church, especially in the ministry to youth. The community is comprised of seven sisters, animated by Sr. Carmelina Quaglia. The Salesian Sisters are actively involved in the education of youth. They have a kindergarten and a primary school. The Head of the Primary School is Sr. Antoinette Pace. The School and Kinder have a population of 211 pupils.